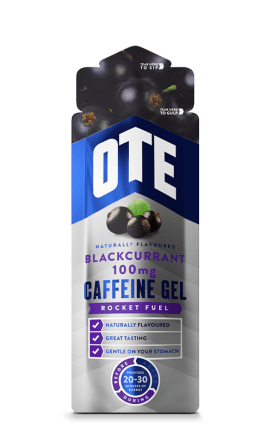 Africa’s first ever UCI World Tour team, Dimension Data for Qhubeka have announced a new partnership with OTE Sports as their Official Sports Nutrition Supplier for the 2019 season and beyond. 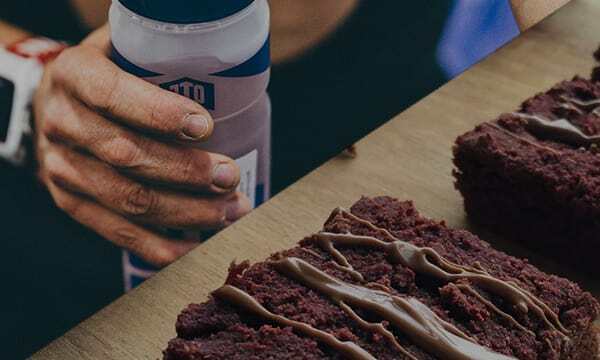 We will work closely with Team Dimension Data for Qhubeka’s sports nutritionists to develop bespoke hydration, fuelling and recovery strategies, with riders using their award-winning sports nutrition range throughout the season. 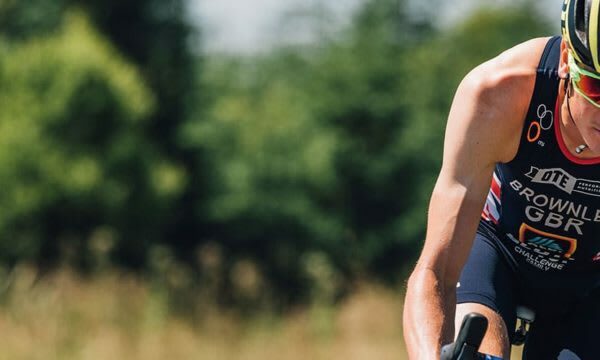 We are also committing to raise funds for 100 Qhubeka Bikes through a series of fund-raising events in 2019. 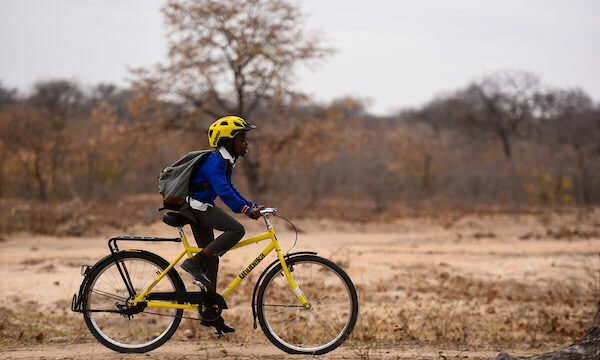 The Qhubeka initiative aims to mobilise the African people through the #BicyclesChangeLives campaign by providing free bicycles to connect communities with limited transport to schools, clinics and jobs. 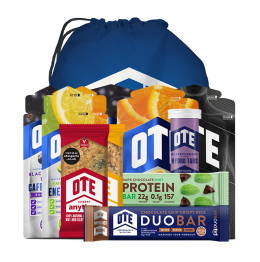 OTE design and develop award winning sports nutrition and healthy snacking products using natural ingredients. 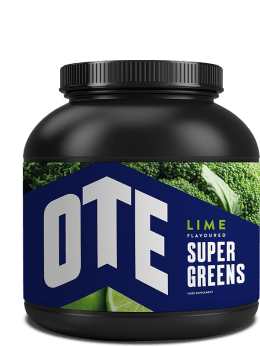 Particular attention is paid to making them great tasting, kind on the stomach and easy to use. 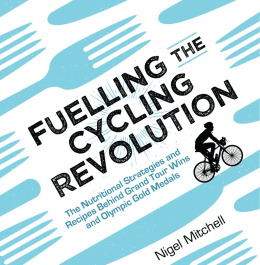 Put simply, Goodness In = Greatness Out. 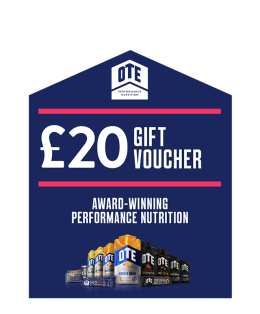 Doug Ryder, Team Manager at Dimension Data said: “Our new, exciting partnership with OTE will greatly strengthen our comprehensive approach to competing on the World Tour. 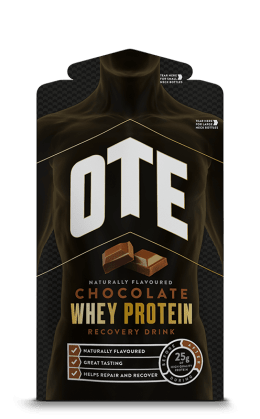 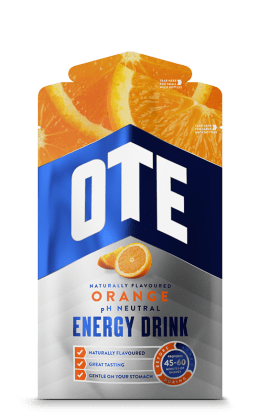 We’re confident that in collaboration with OTE we are fuelling our riders to perform at he highest level both in training and on race-day when performance matters most. 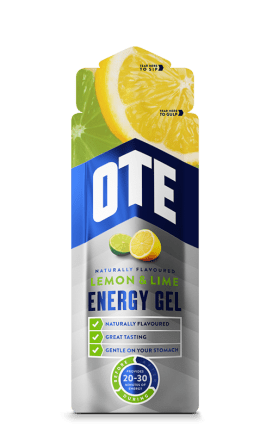 Matt Harrison, Managing Director at OTE Sports said: “We’re proud to announce this exciting new partnership with Team Dimension Data for Qhubeka and look forward to supporting the team with OTE’s natural sports nutrition products so they can compete at their best.